Join us in a deeply-moving, once-a-year Lenten experience on Thursday, March 19, at the Cathedral of St. John the Baptist, 1900 Carlton Rd., Parma, Ohio. 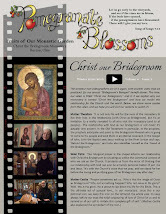 The Great Canon of St. Andrew of Crete takes us on a journey through the entire Bible, placing us in the shoes of all the penitents of the Old and New Testaments and teaching us from their examples. The hundreds of prostrations unite our body and soul as we repent of our sins and experience God's mercy. 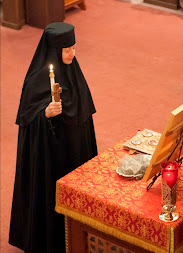 (New this year: we will follow the tradition of reading of the life of St. Mary of Egypt.) Simple Lenten food will be available 5:00-6:00 p.m. and the Canon will begin at 6:00 p.m. All are invited to come for all or part of the Canon, whether or not you are physically able to participate in the prostrations. The Canon will last approximately 3.5 hours. 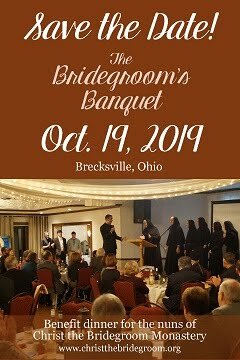 Please RSVP by Monday, March 16, to 440-834-0290 or christthebridegroom@gmail.com so we know how much food and how many booklets to prepare. God has provided, through many generous hearts, enough funds for our building campaign so that we were able to begin the 2nd phase of our project on February 2! This phase is the biggest component of our project: the complete renovations of the south half of the monastery. These past two weeks have been exciting, but also challenging! Some of us have struggled with the constant packing, moving and rearranging, some with the lack of control we feel, some with the inconvenience of moving to a different, smaller kitchen, some with the constant answer: "It's in a box somewhere!," some with the noise, some with the dirt, some with the daily surprises of unexpected problems and decisions, and one of us with living temporarily in a room that we all walk through! And in the midst of this commotion, we enter the Great Fast (Lent)...the most intense period of the liturgical year. 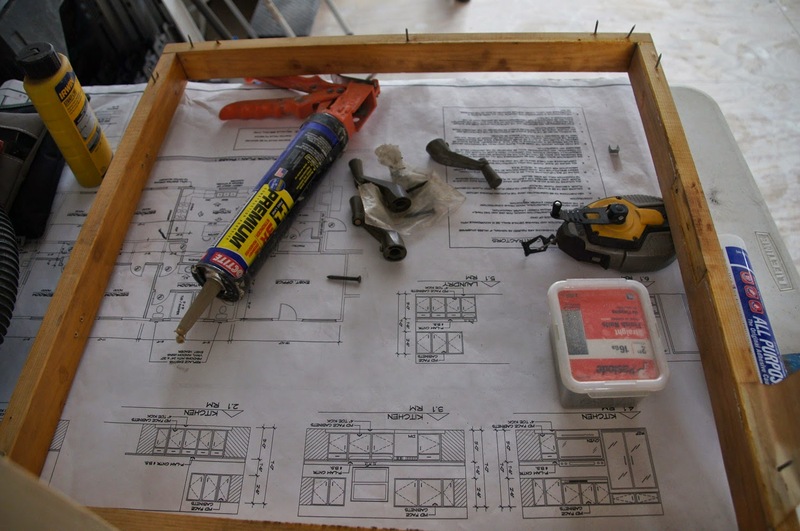 But actually, this ascetical period is related to our renovation struggles! During this time of increased fasting and prayer, we will often be uncomfortable. We will feel the pinch of hunger, the strain of the prostrations and longer services, and the weakness of our will. We will be stretched to the limits of our bodily and spiritual abilities. We will feel out of control--unable to "stay on top of" the demands of our monastic Lenten regimen. Yet, there is a beautiful goal! When we recognize and accept that we can't do this on our own, then we can make room for God to work in us. When we loosen our grip on the things that we lean on that make us comfortable, then God can be the One we lean on. Then, and only then, can we grow in union with Him and therefore be able to truly love. 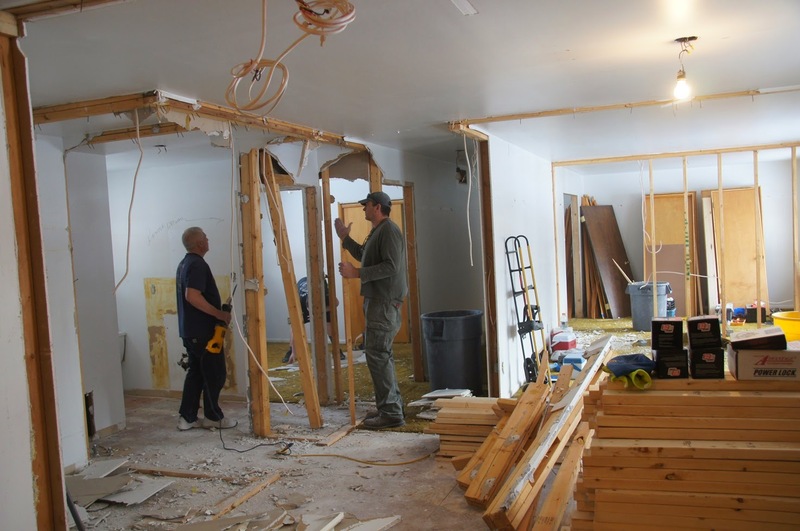 If we five nuns stood in the construction zone all day we would greatly slow the renovation process! (Not only would we distract the carpenters and electricians by our goofiness, but we would also get knocked out by two by fours...) :) We have to stay out of the way and let the masters of the trade do their work! It is the same in our relationship with God: our selfishness, our ideas about what holiness should look like, our desire for control over our life, our attachments to things that are less than God, block the work of the Master in us. So, this Lent, let's not be afraid to allow ourselves to be uncomfortable, for this is the place of encounter with the One our hearts really desire--the One who is capable of renovating them. Photo from March 2012. Sr. Flora is sitting in the center. "Now you may dismiss your servant, O Lord, in peace, according to Your word...." As we celebrate the Feast of the Encounter of Our Lord with Simeon, we can say that these words of Simeon have been fulfilled for his servant, Sr. Flora. Sr. Flora, the Social Mission Sister who gave us our monastery when we were just about to found our community, passed away on Friday, January 30. She and Sr. Adalberta came from Hungary and previously lived in our building for many years and took care of the Shrine of Our Lady of Mariapoch and its pilgrims. They have lived for the past seven years at Regina Health Center and have beautifully continued their ministry of prayer and service for their fellow residents. 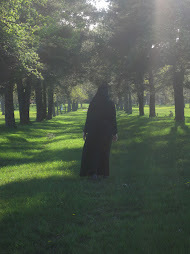 Please pray for the repose of the soul of Sr. Flora, as well as for Sr. Adalberta who mourns her passing. 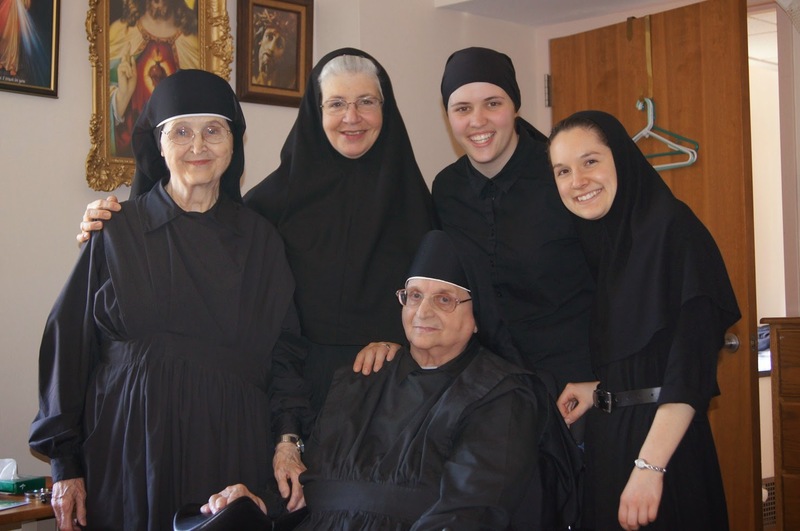 We are so grateful to these Sisters for the gift of their monastery, and especially for their love and prayers. In blessed repose, grant, O Lord, eternal rest to your departed servant Sr. Flora and remember her forever.